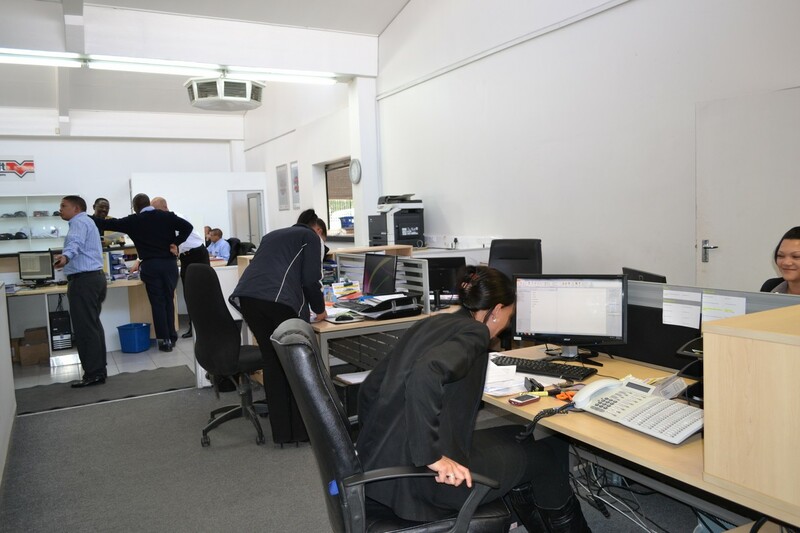 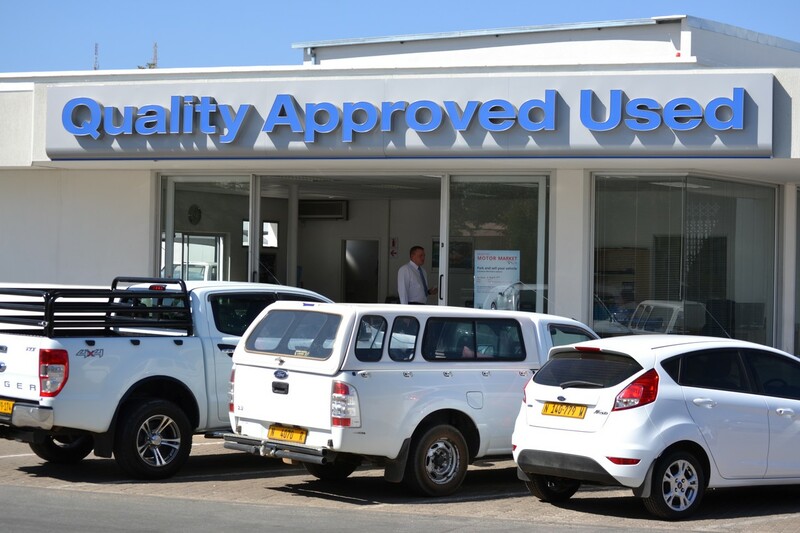 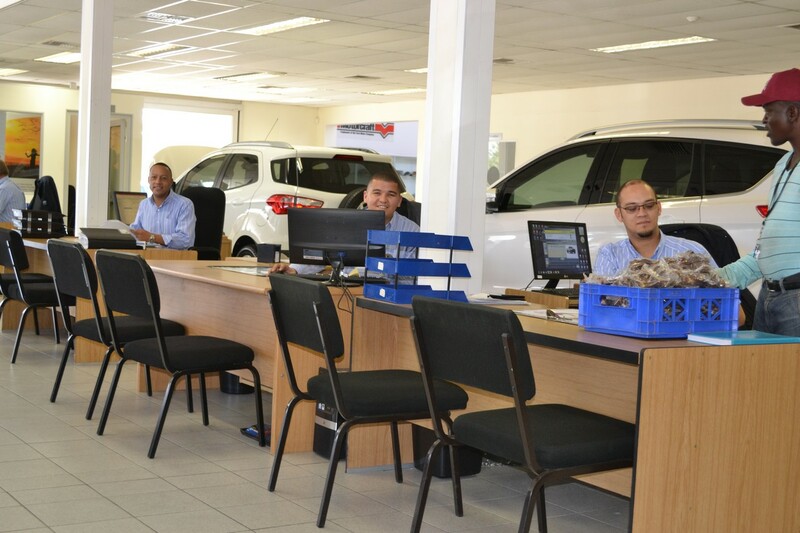 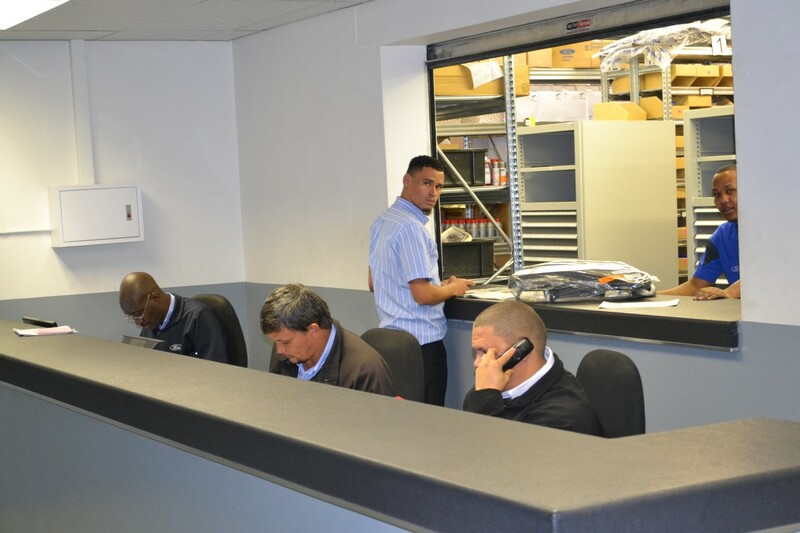 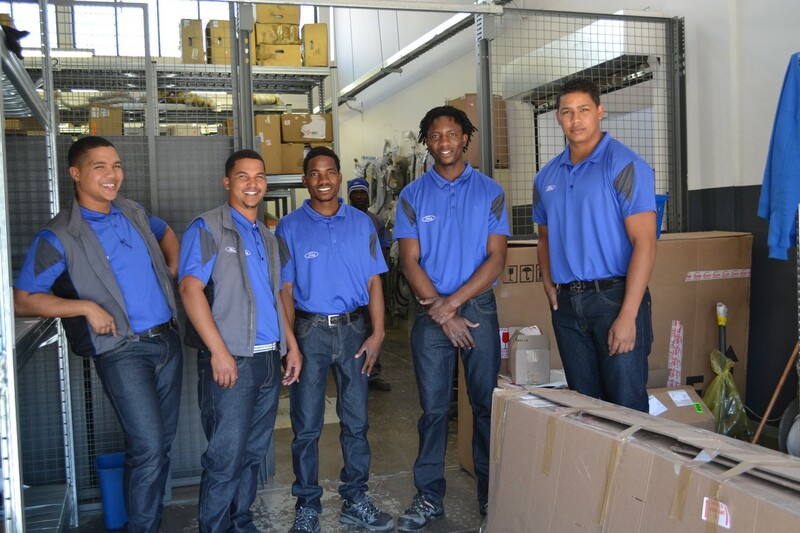 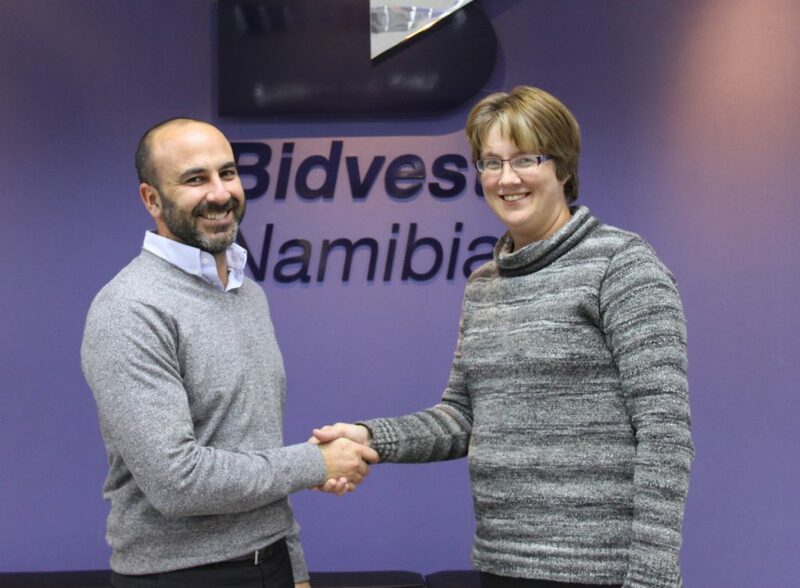 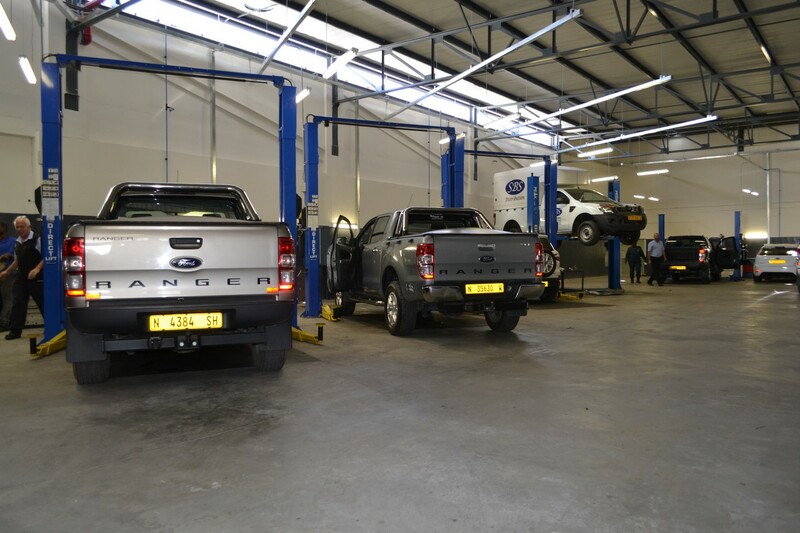 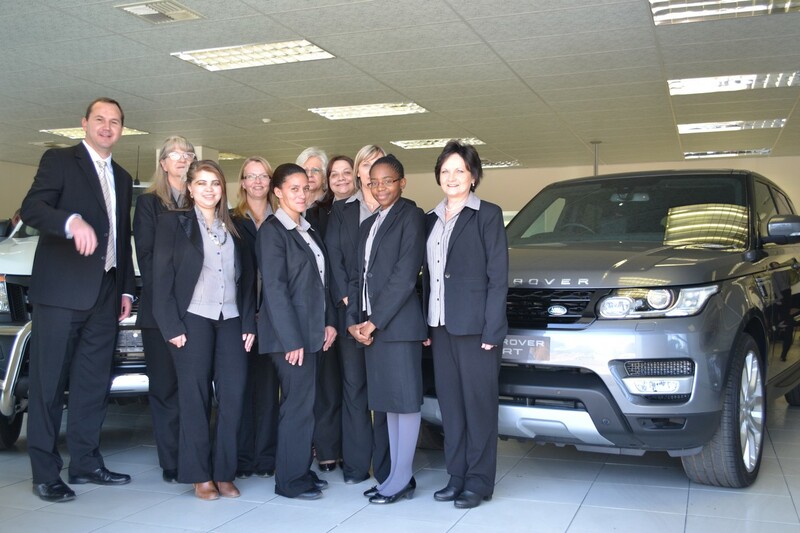 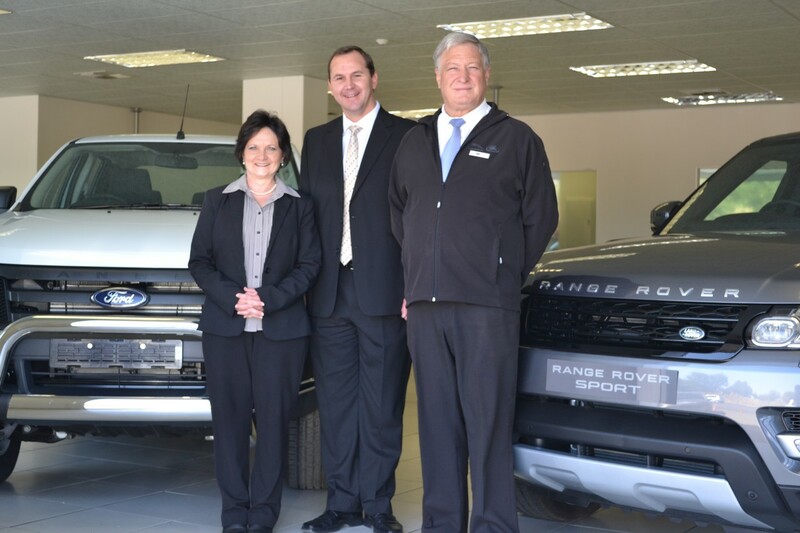 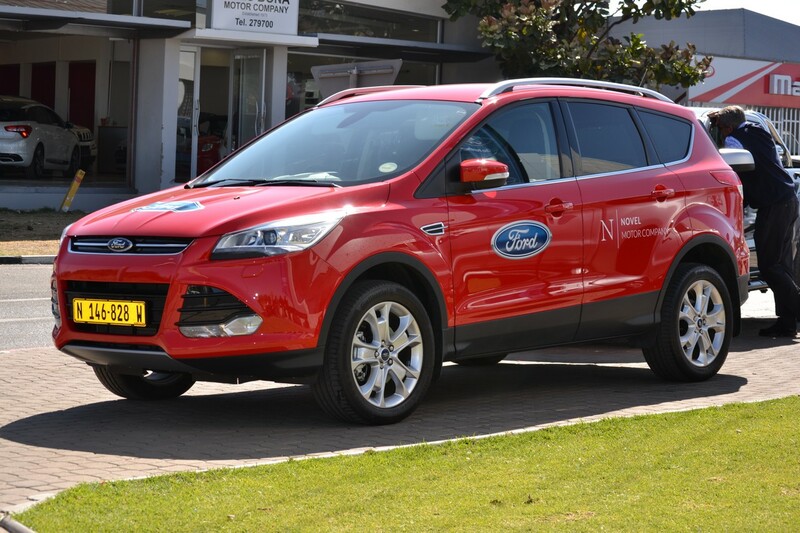 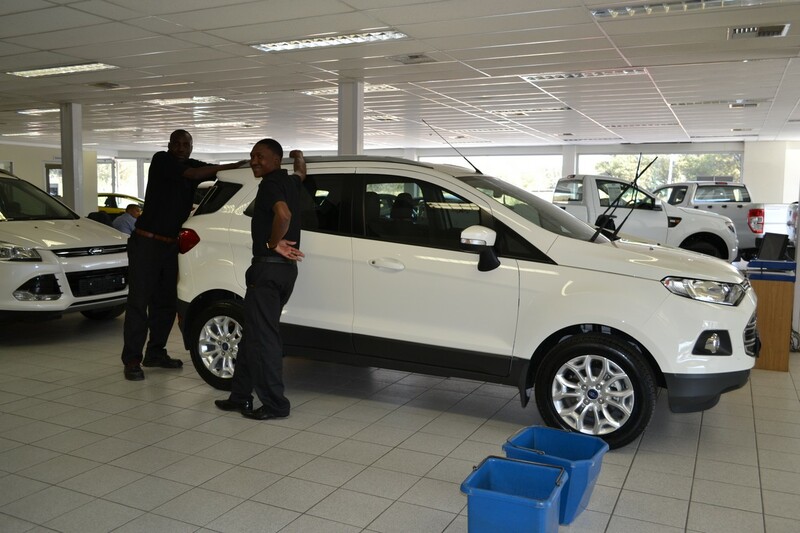 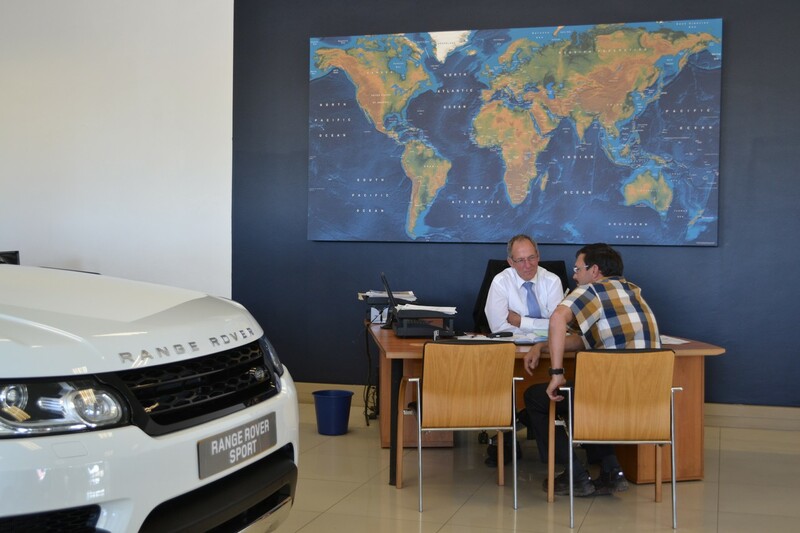 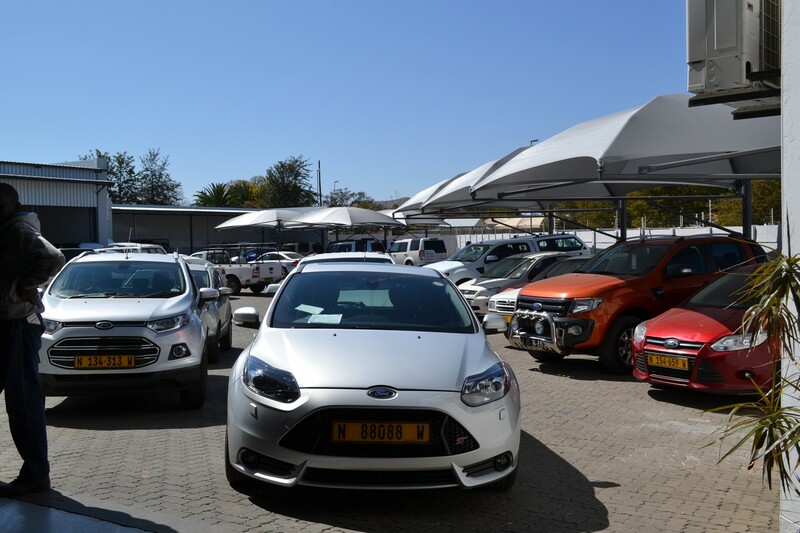 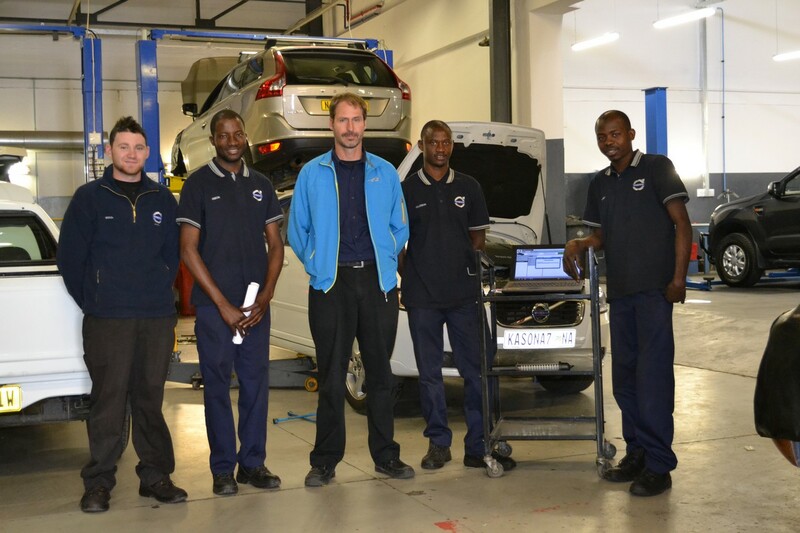 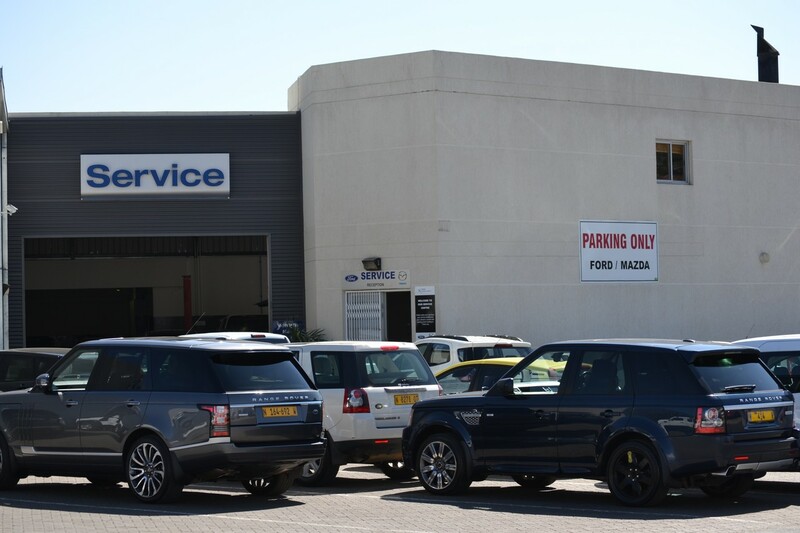 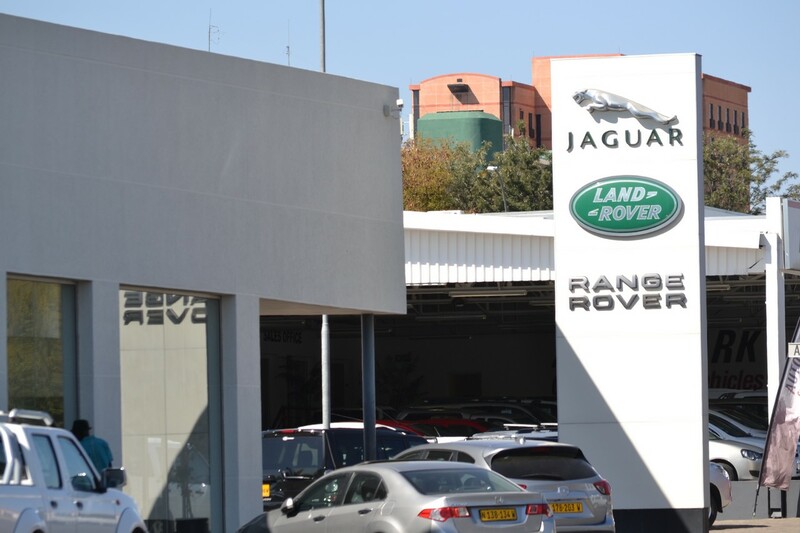 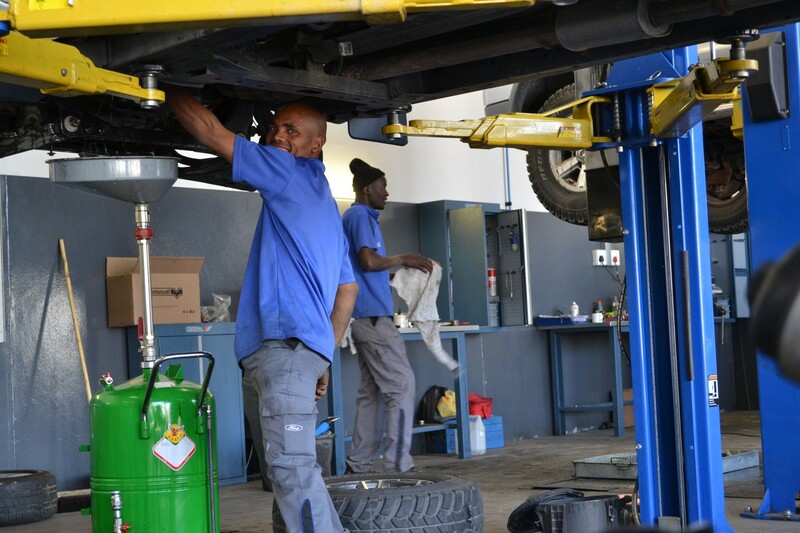 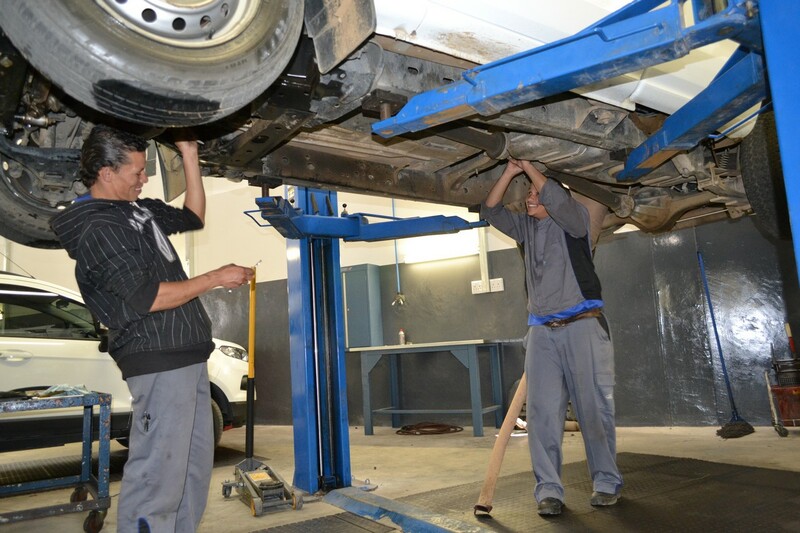 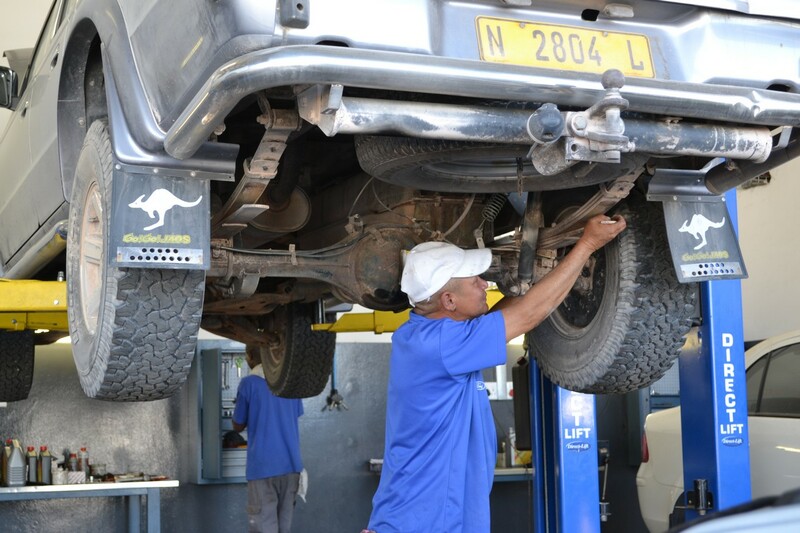 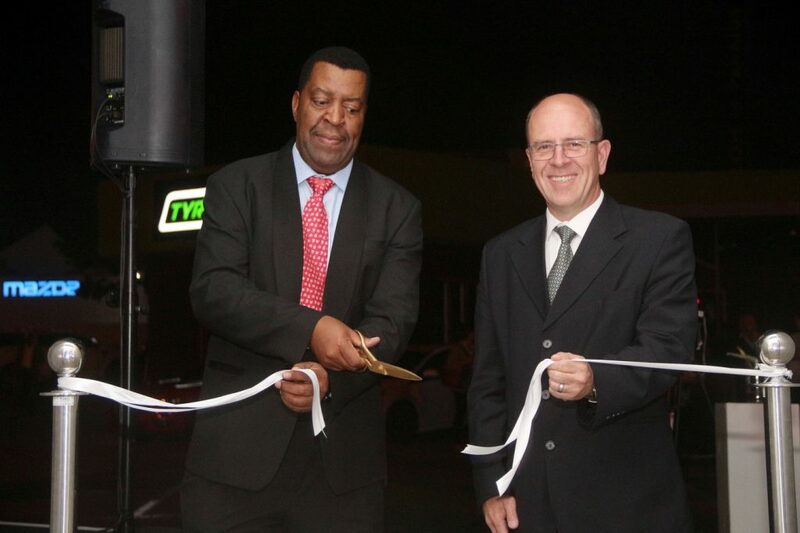 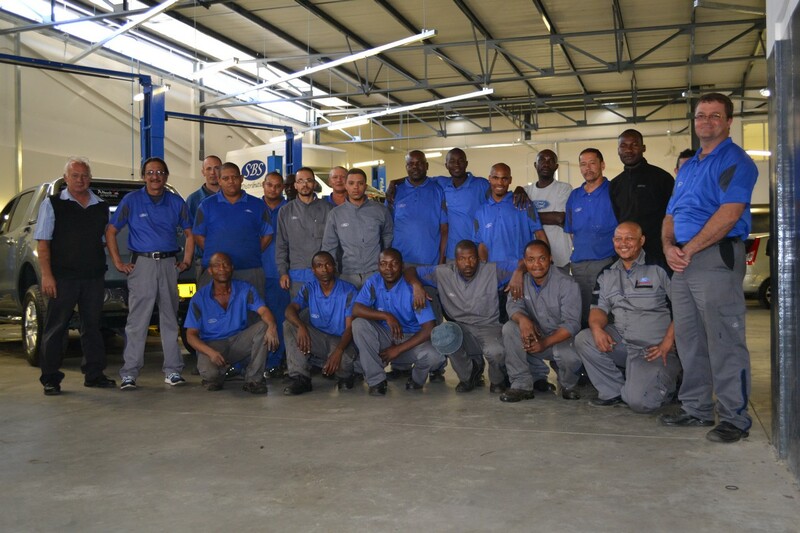 Novel Motors operates two dealerships in Namibia and is the main representative of Ford and the sole representative of Jaguar, Land Rover, Volvo and Mazda vehicles in Namibia. 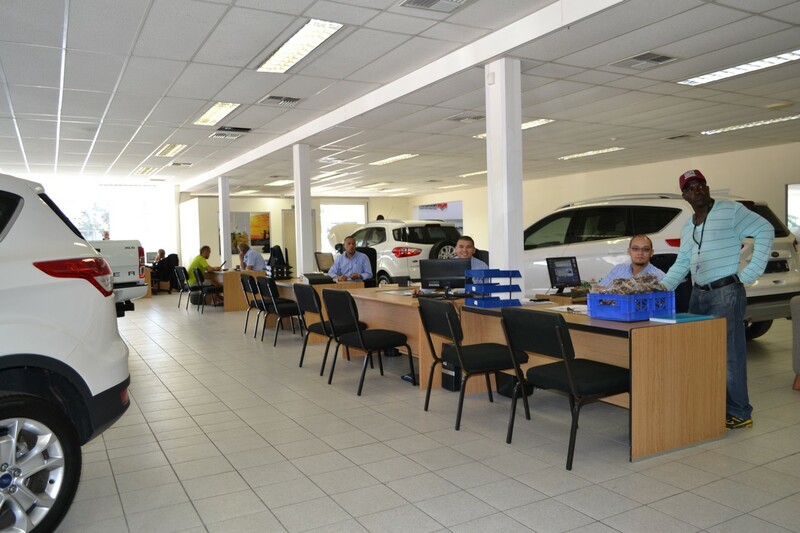 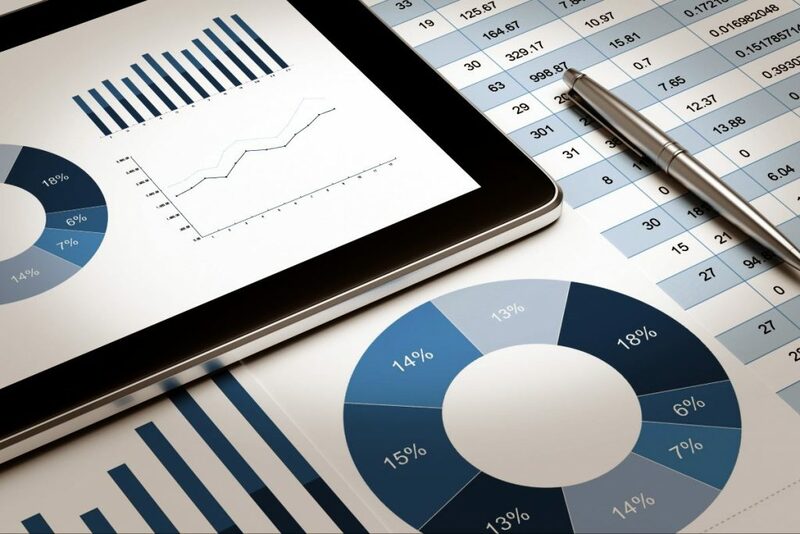 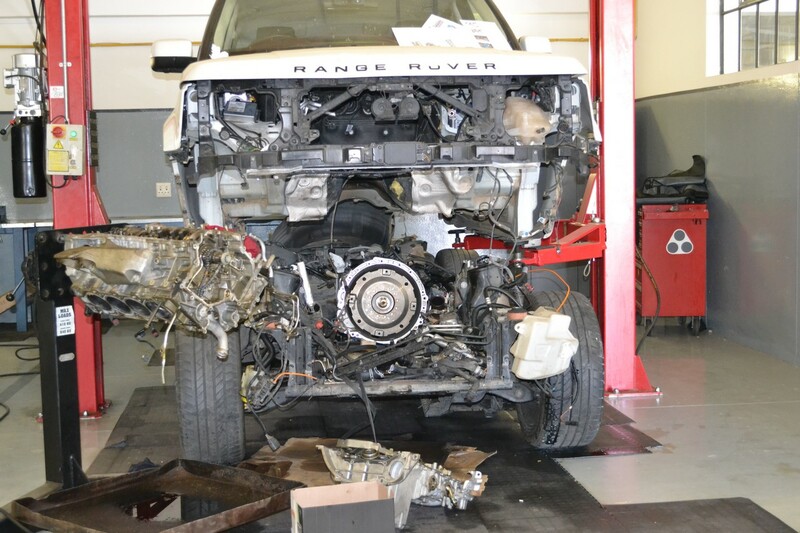 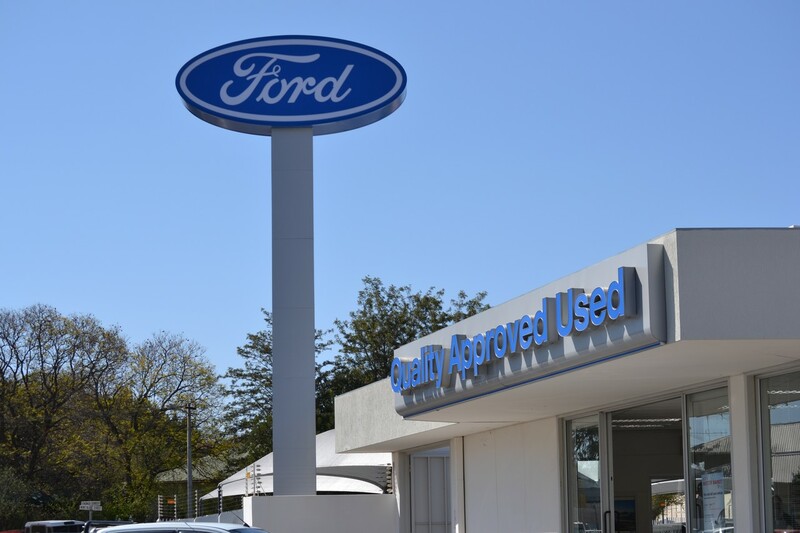 Novel Motors offers new and pre-owned vehicles, financing and insurance products, parts and accessories and after-sales service. 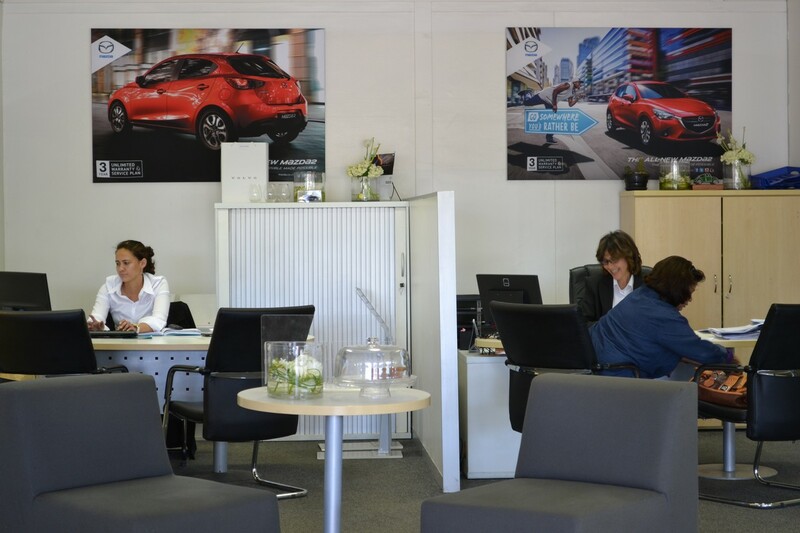 You can also use the form below to send any suggestion or questions to the friendly Novel Motor Company staff directly.